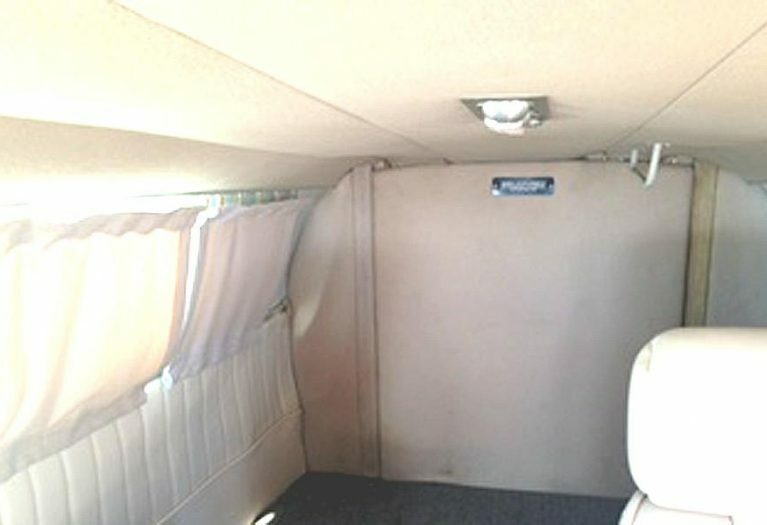 Drastic $ Reduction! 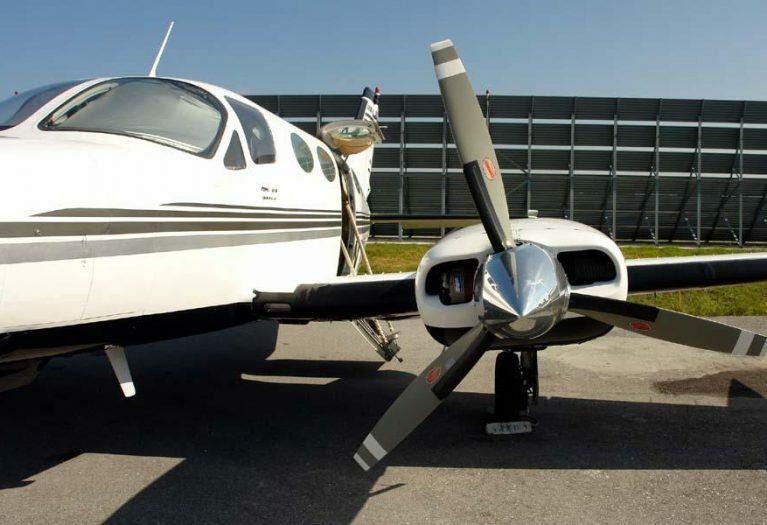 Low engine and Q-tip prop times! Updated in/out! 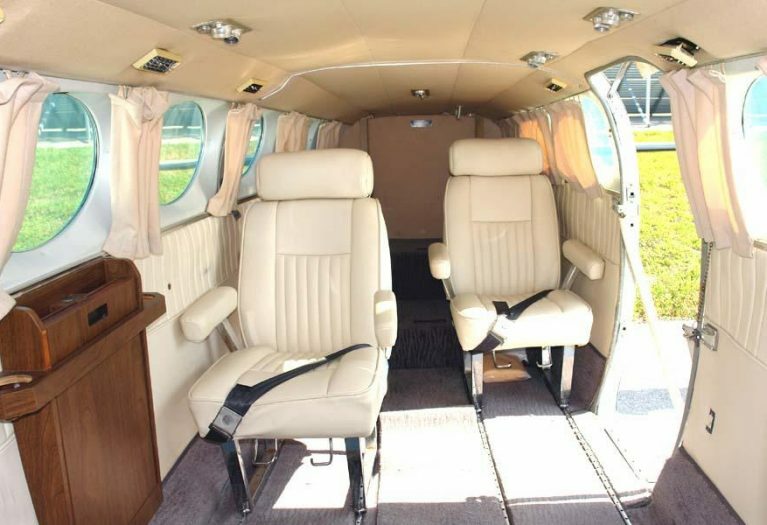 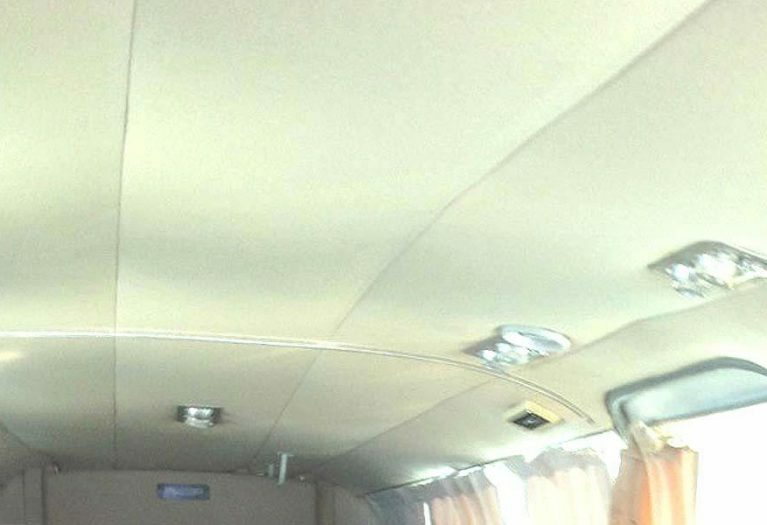 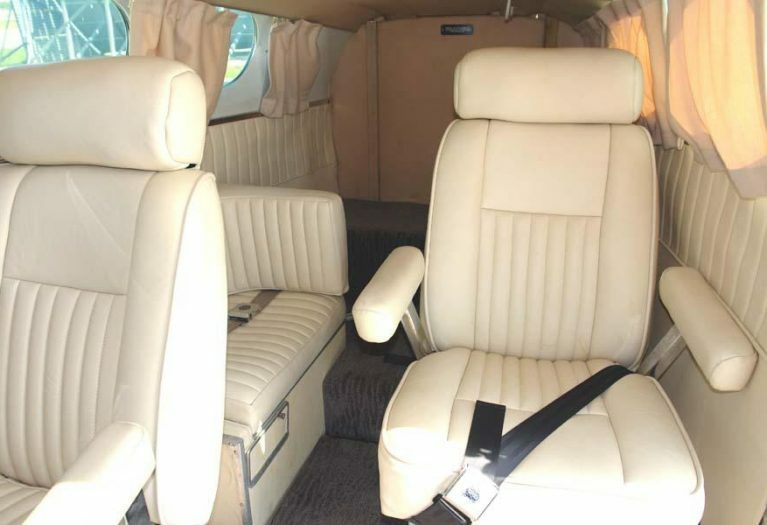 This beautiful air-conditioned and pressurized all-weather C-414 offers a roomy cabin, nice shinny paint and fine interior, plus, most importantly, low-time engines and props! 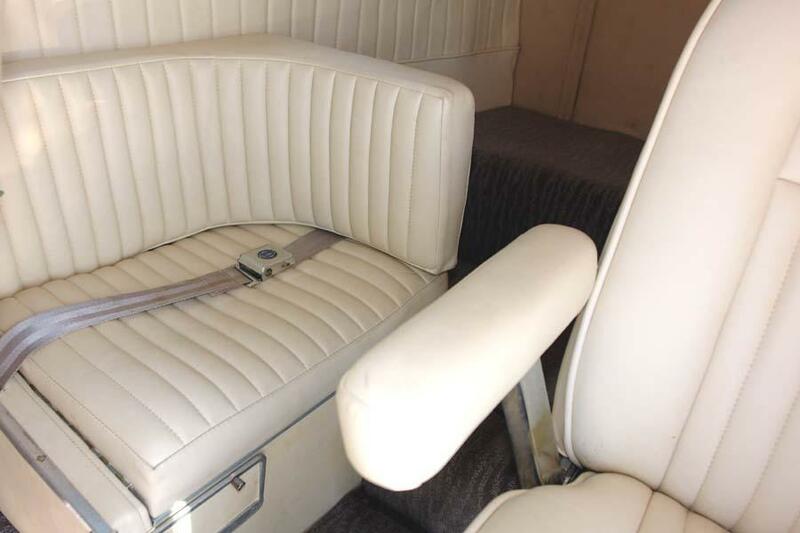 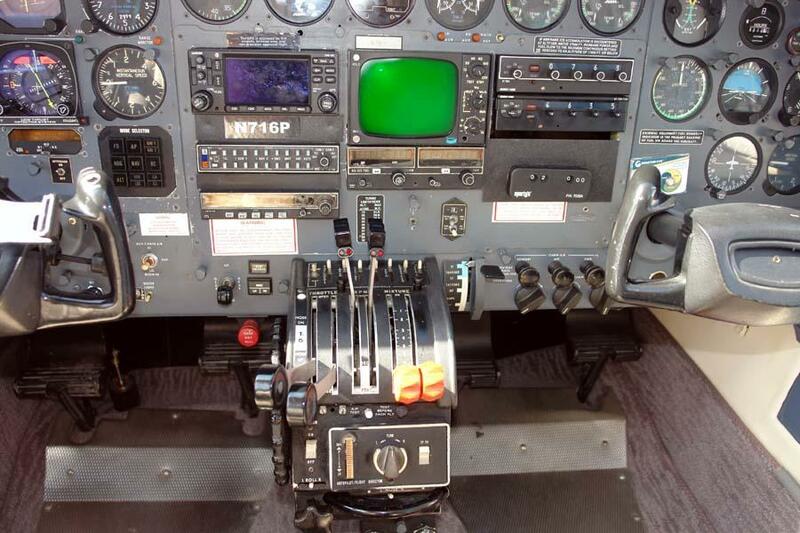 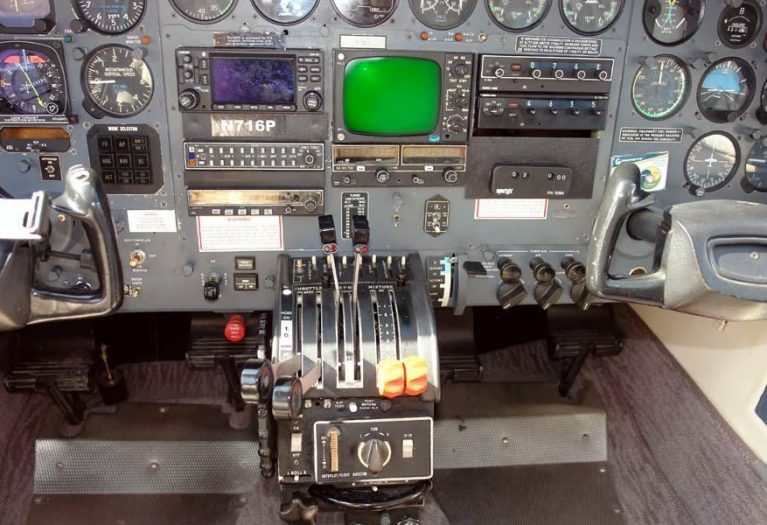 The aircraft is in a superb general condition and possesses an extremely well-documented service history. 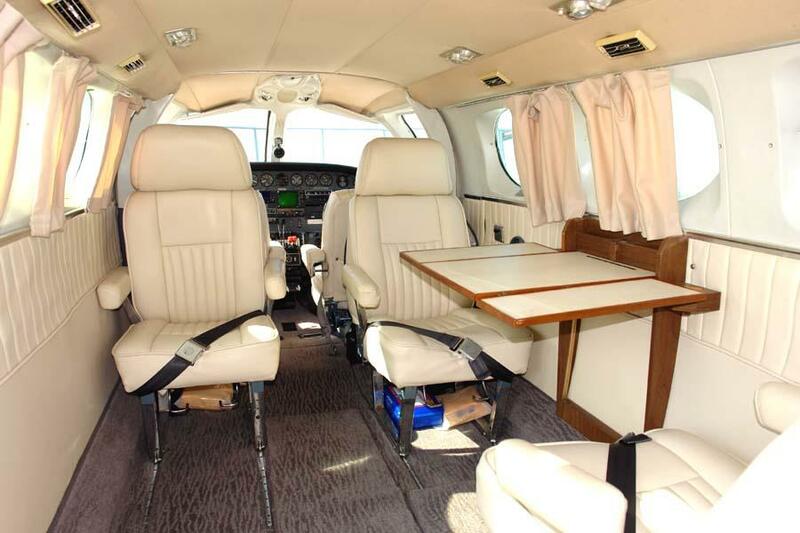 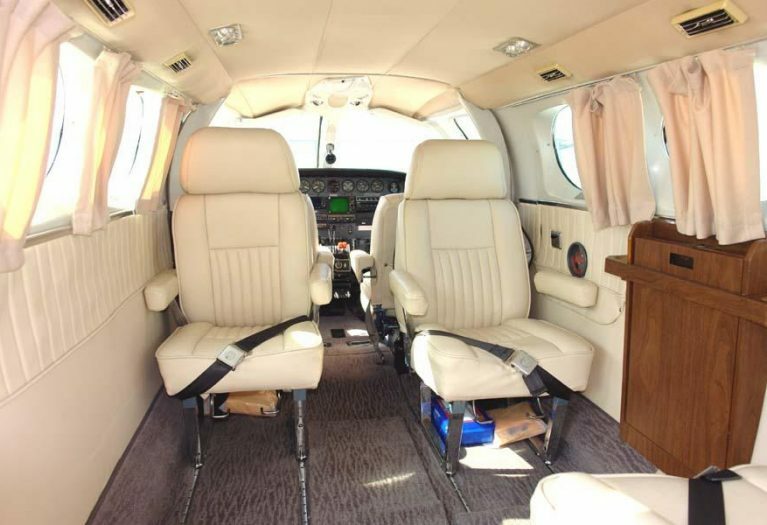 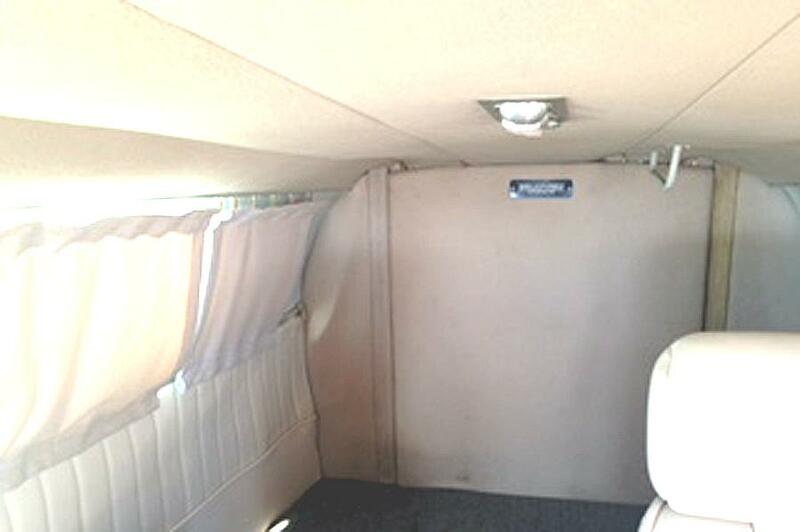 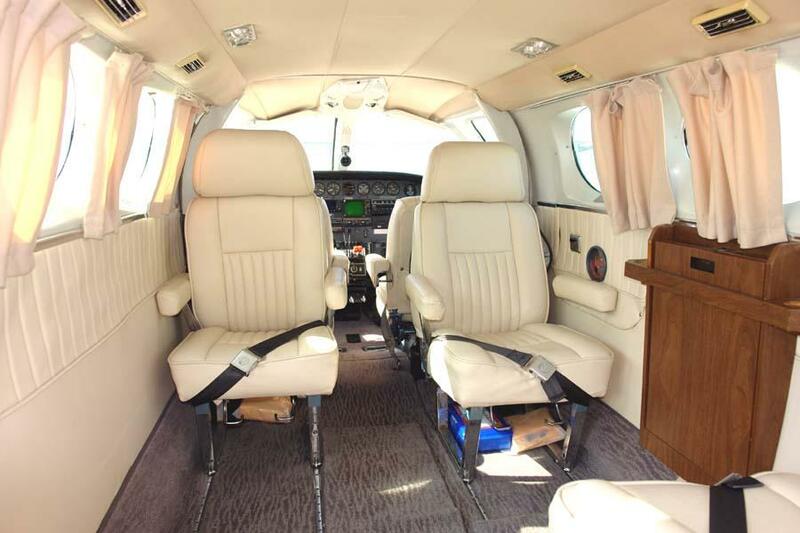 It is well-equipped and certainly makes a wonderful and most-affordable personal or business aircraft. N716P is attractively-priced for a fast "as-is" sale! 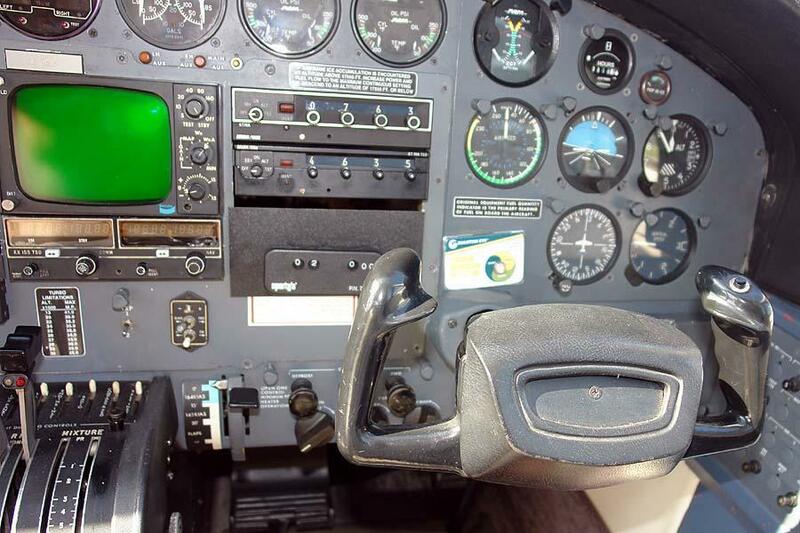 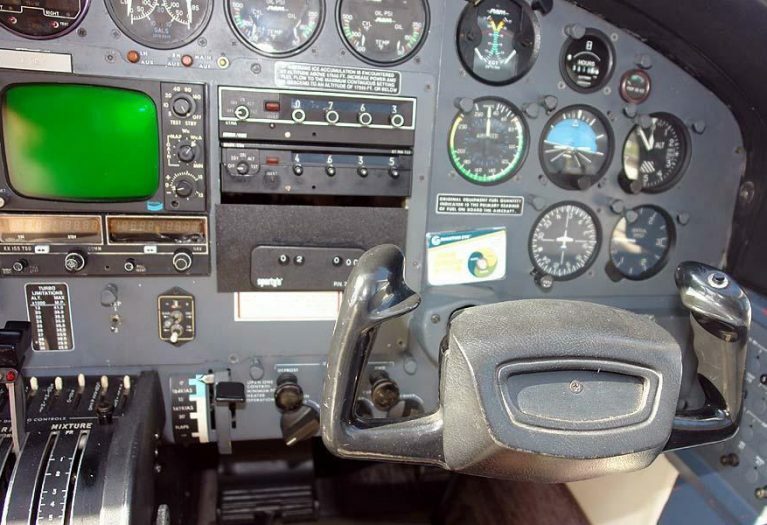 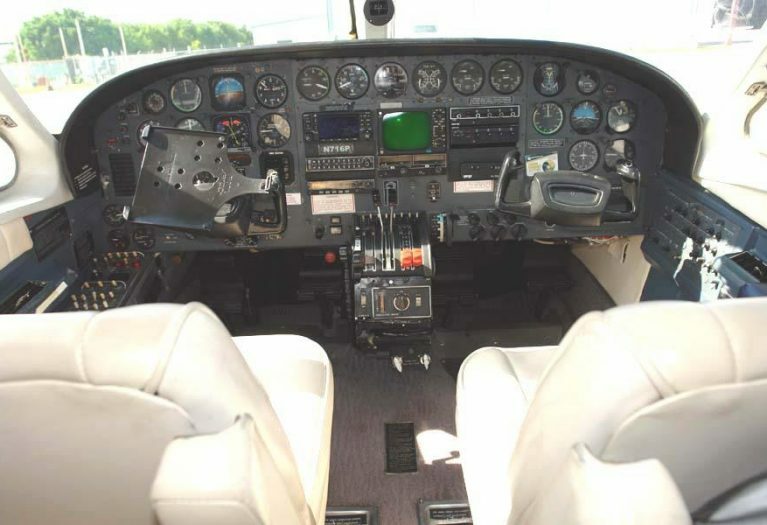 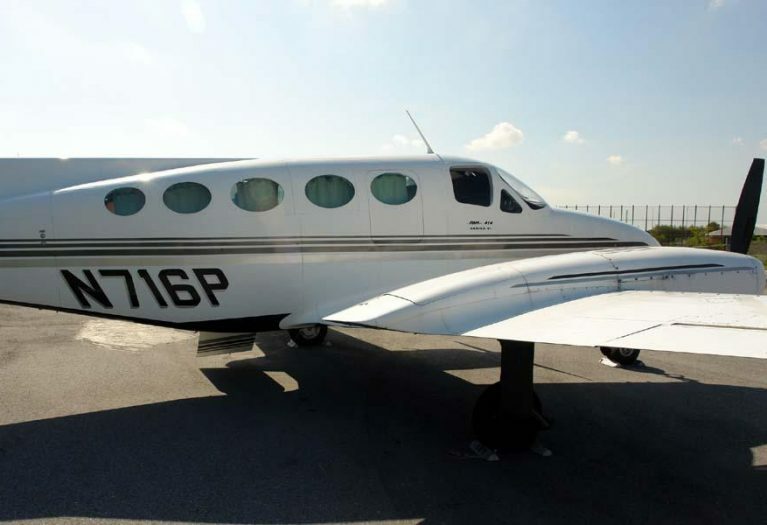 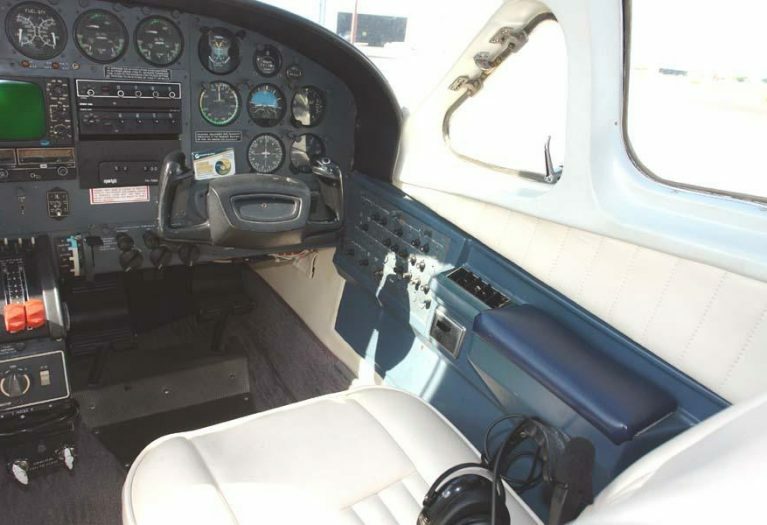 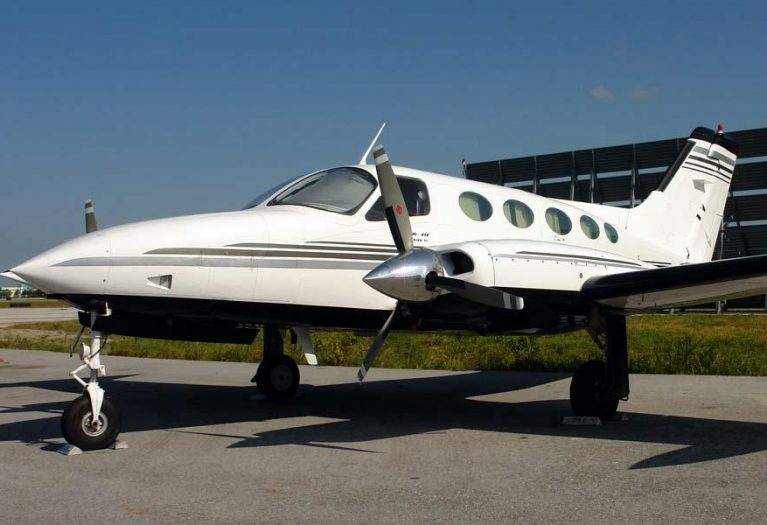 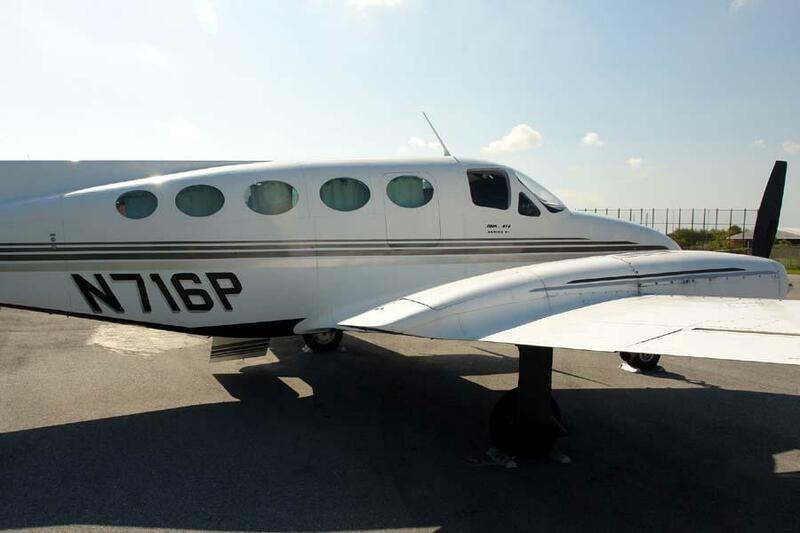 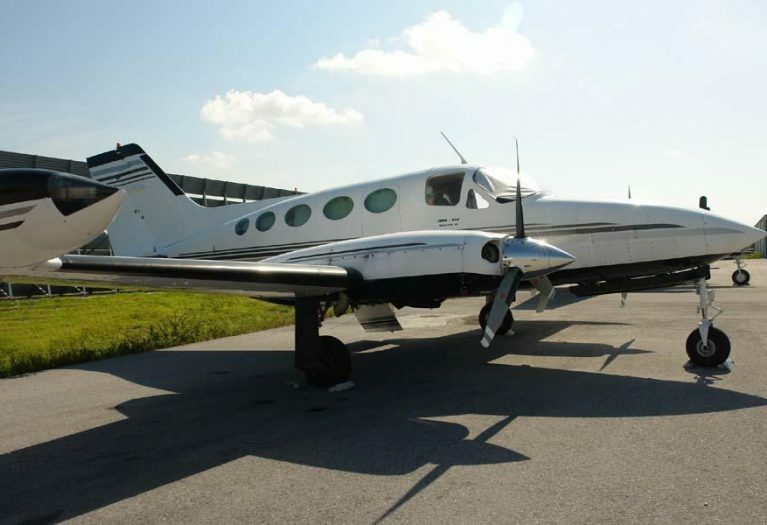 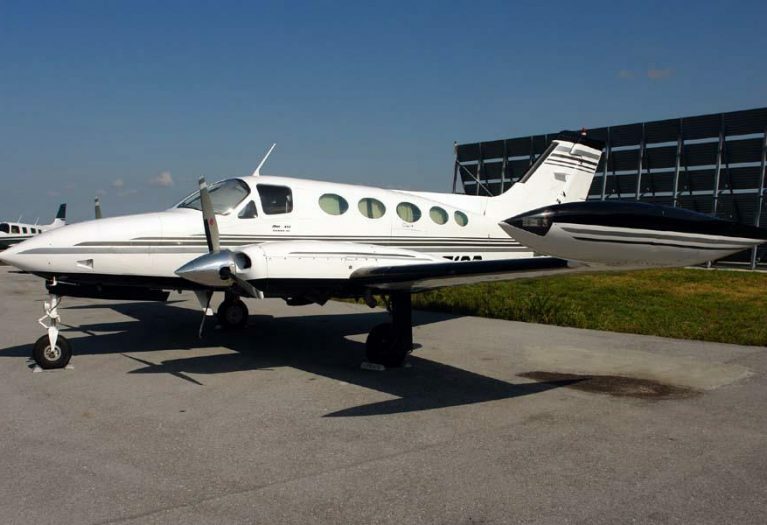 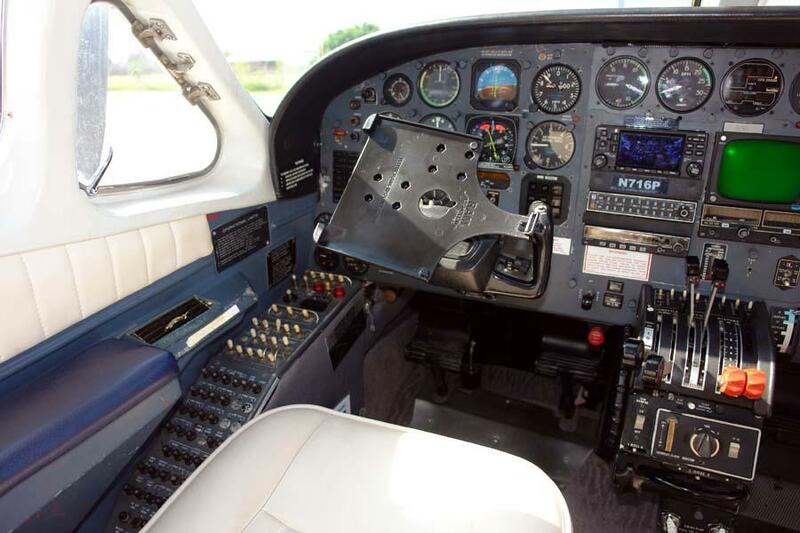 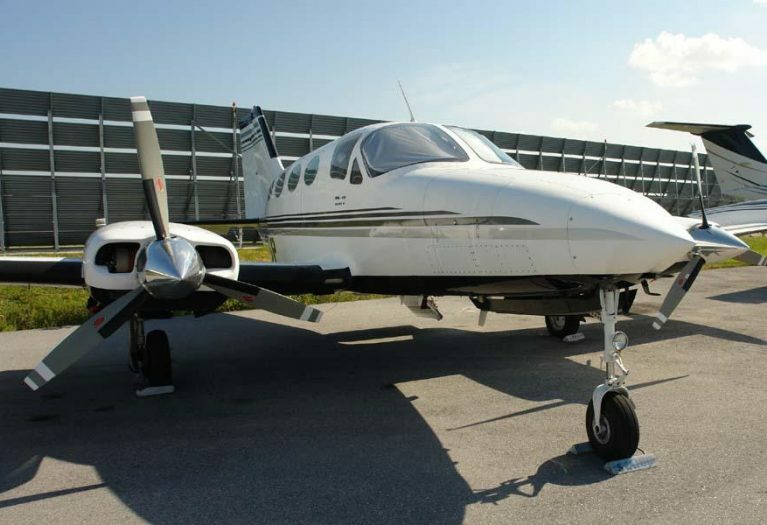 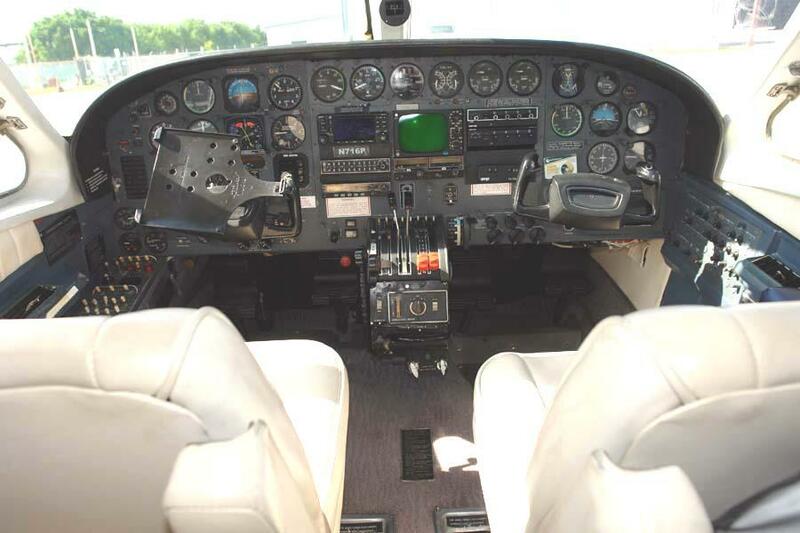 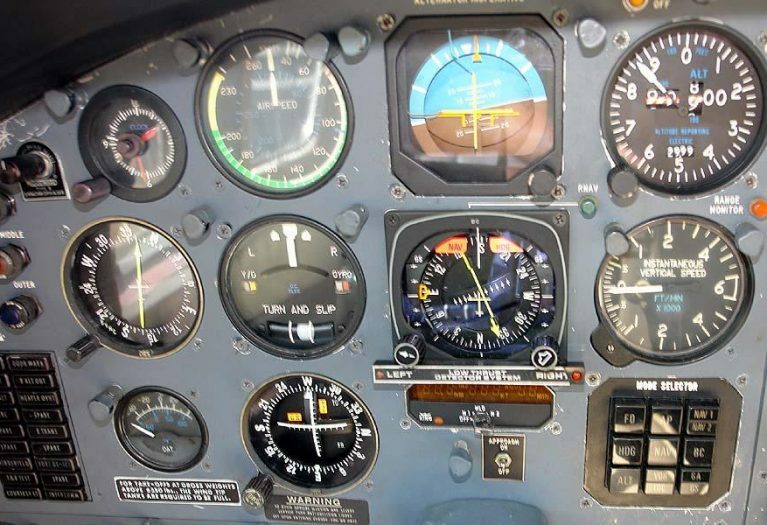 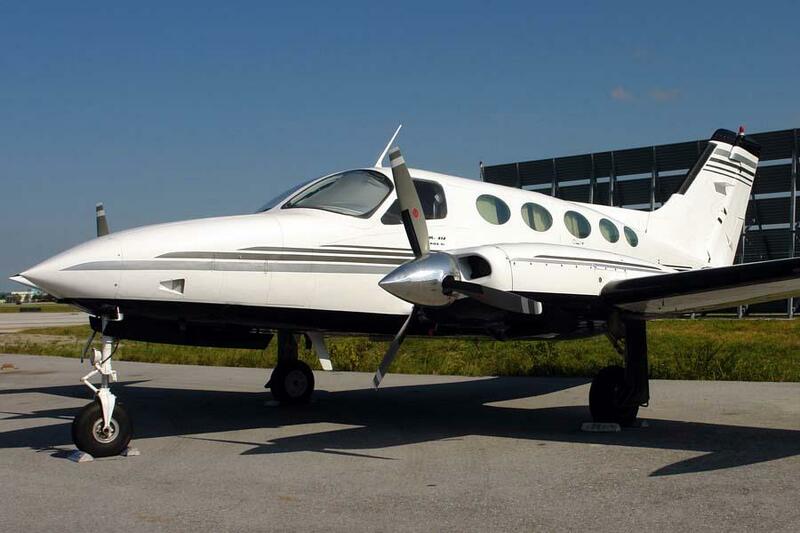 Its owner no longer needs the aircraft for business use and has lowered its price from $189,000 to this BELOW WHOLESALE SUPER LOW PRICE so as to generously more than allow for its now-due inspections (annual, IFR, & exhaust overhauls (12-yr A.D.)). 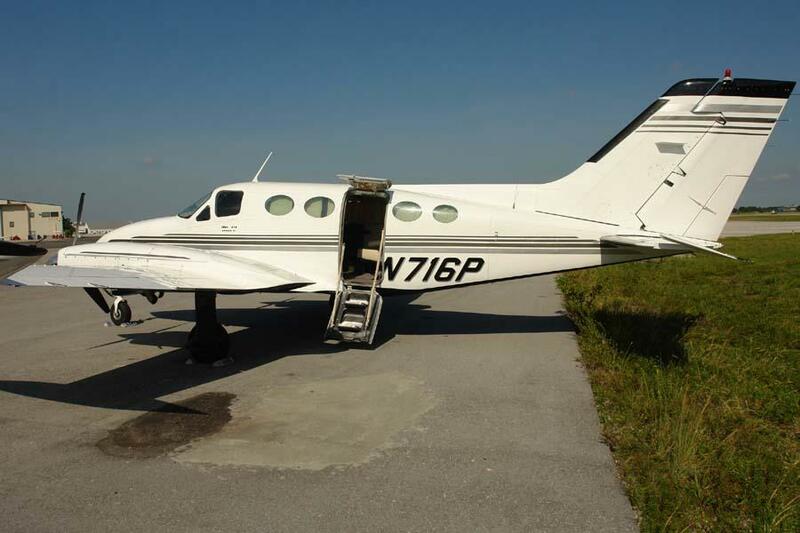 This is a great opportunity - Hurry! 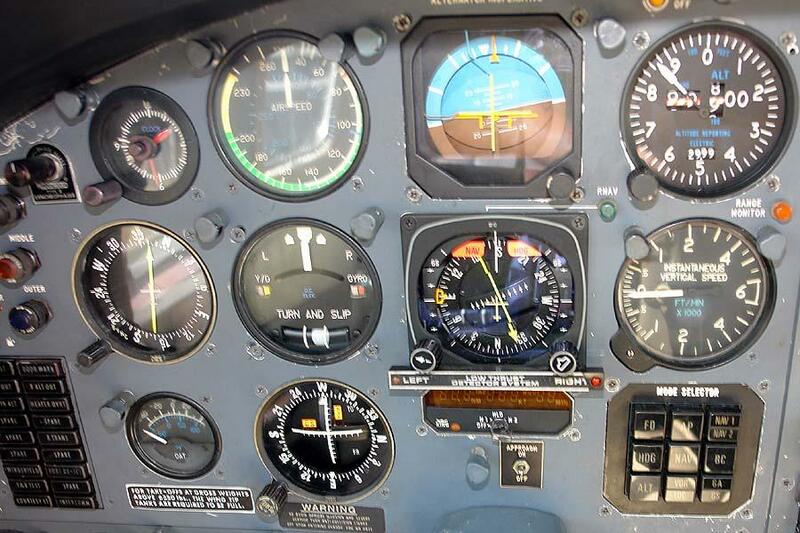 Engines were installed in 2012. 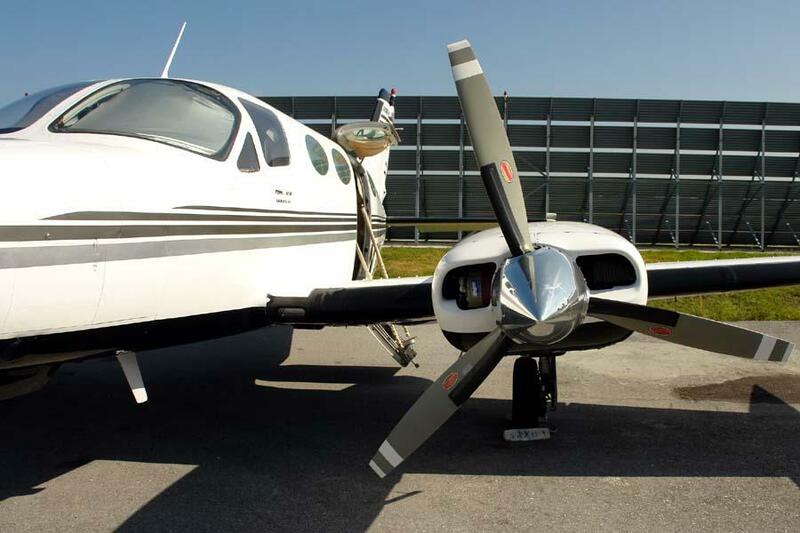 New in 2015: Deice boots, fuel nacelles, oxygen hydro system, ELT battery.